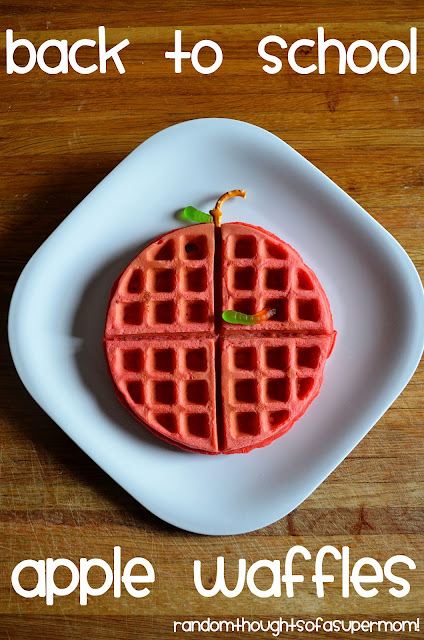 Get ready for back to school with your kids in the kitchen making these apple waffles! They are sure to get started on the right foot for the day with one of these for breakfast. Head over to The Wilson World to find the complete recipe!